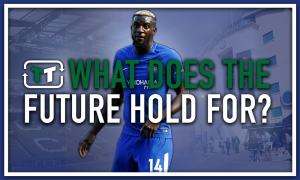 Ensuring £54m-rated midfield general is at Chelsea next season next season must be a priority | The Transfer Tavern | News, breakdown and analysis on all things football! The Chelsea fans in and around the Transfer Tavern cannot wait for the managerial situation to be cleared up, which then allows the owners to strengthen the team with new signings accordingly. 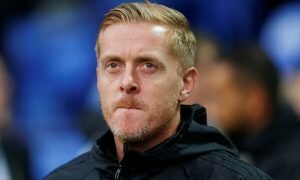 Having not signed anyone yet this whole window, fans are becoming a bit agitated at the thought of the transfer window only having one month left until it shuts for the summer. However, some of our punters are insistent in saying that their best transfer business could actually be who they keep at the club, which fans hope will be N’Golo Kante, who is valued at £54 million on Transfer Markt. 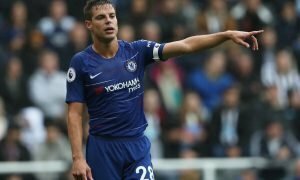 The central-midfielder is currently away with the French national team for the World Cup and after his brilliant form both in the league and during the tournament so far, big European teams are circling around his signature, sensing that Chelsea are becoming weaker every transfer window. At 27-years-old, Kante, in his few short years in England has already claimed two Premier League titles and one FA Cup. He made a total of 48 appearances last season and scored 1 goal and made 2 assists within that period. Everyone knows Kante isn’t known for his goalscoring ability but his tenacity in defending and winning back possession for his team against the odds is sensational. The Frenchman always seems to find a way to win the ball back for his team and get them playing on the offensive up the pitch. 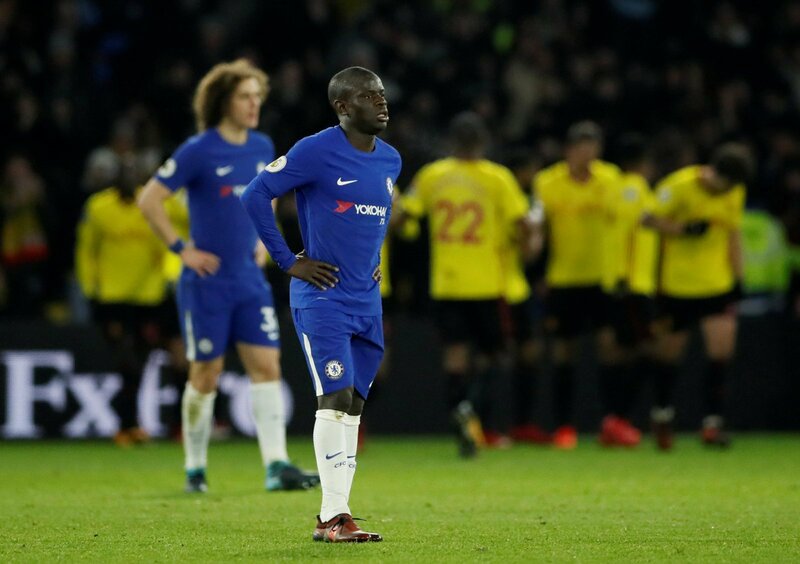 N’Golo Kante covers a huge distance of the pitch every game and Chelsea simply cannot afford to lose him this summer, as he is their midfield general and one of the best players in the Premier League.